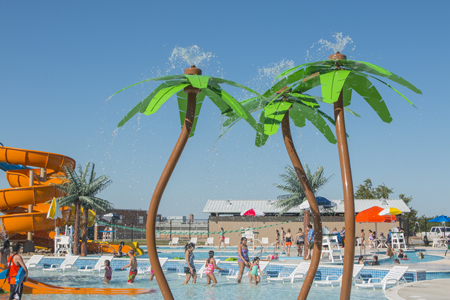 In 2013, Counsilman-Hunsaker was retained by the City of Midland to conduct a Feasibility Study to determine the future of the Doug Russell Pool. The pool was built in the 1950s and had been facing physical and functional obsolescence with only having a few upgrades since being built. 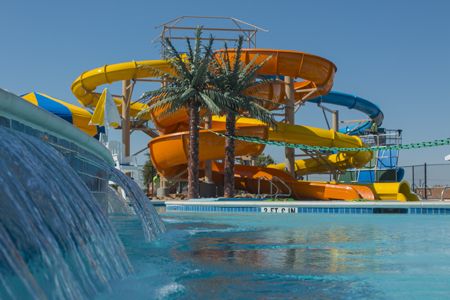 The goal of the study was to determine whether the facility should be renovated with pool mechanical system upgrades only or replaced with a new aquatic facility to include recreational amenities. Construction costs and operating expenses were provided for each option to ensure the city had the information needed to make a knowledgeable decision. 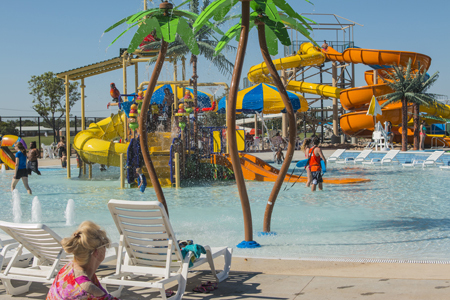 In December 2013, the city decided to move forward with replacing the facility with a new aquatic center.